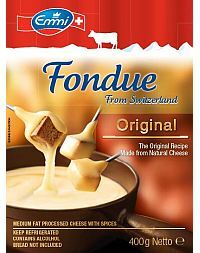 A combination of Swiss cheeses and wine, to be gently melted in a fondue pot or saucepan. Traditionally eaten by dipping crusty bread pieces or pieces of boiled potatoe and other peeled or ‘al dente’ vegetables. 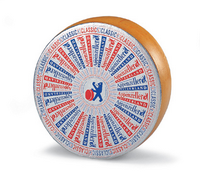 Appenzeller Wheel – cured in the famous herbal brine. Emmentaler 1/8 Wheel with classic large holes. 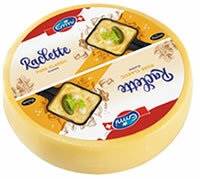 Raclette Wheel – Traditionally melted on bread and potatoes.